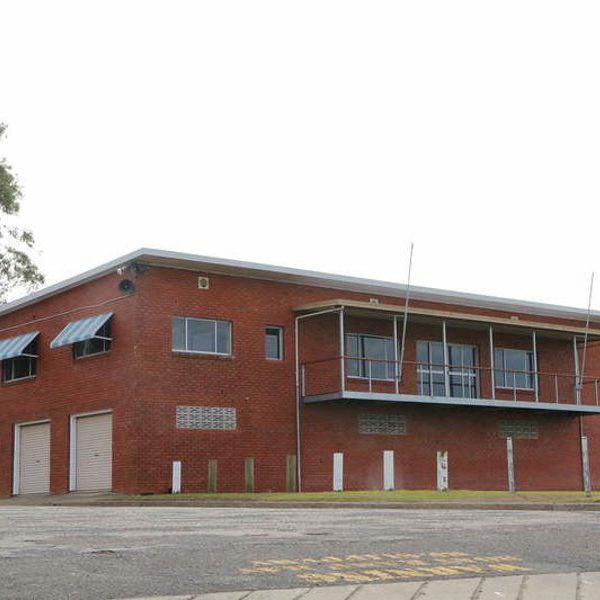 Manning River Rowing Club is a welcoming and fun loving social sports club dedicated to providing the best rowing opportunities to everyone in the Manning Valley since 1957 The Boat Shed, situated at the end of Endeavour Place Taree, overlooking the mighty Manning River, stands as a monument to the hard work of dedicated club members. 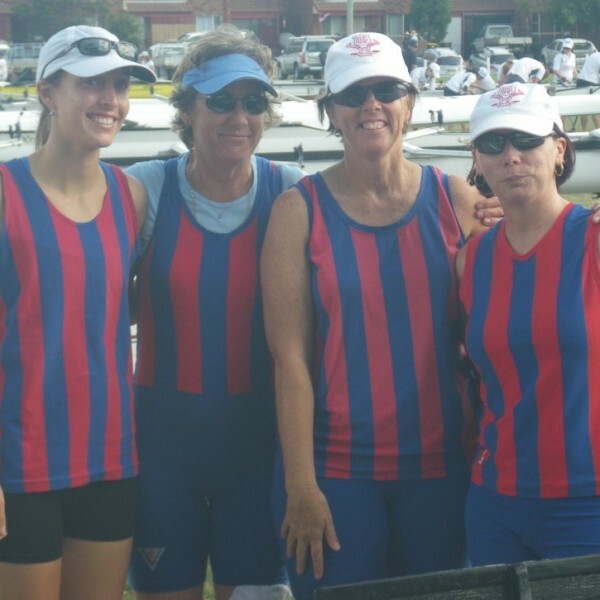 Members of Manning River Rowing Club enjoy the fantastic physical and social benefits of this low impact, team and individual sport. 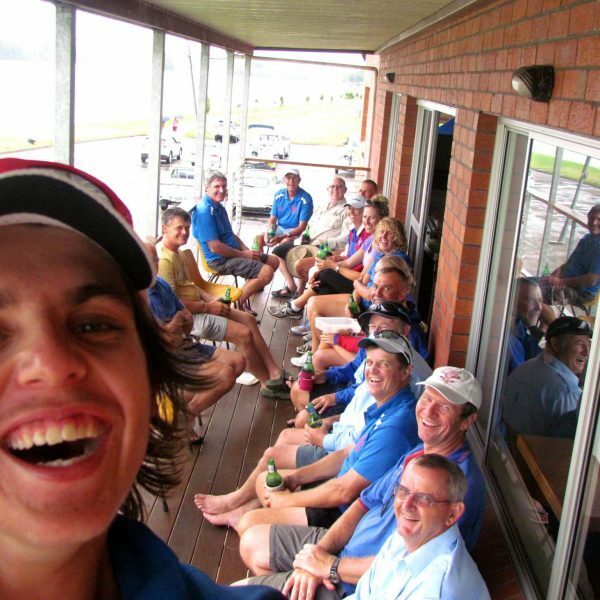 MRRC has Recreational and Competitive Programs to cater for junior, senior and masters age groups at all levels of ability. This program is open to any new or prospective new member of MRRC. This is the starting point for anyone wanting to begin rowing on the water. This program is open to all members regardless of age, gender or level of ability. The focus of this program is skill development, fitness and friendly crew boat rowing without the pressure of competition. This is the program for children aged between 12-18 who have learnt to row and want to compete in the CDRA and RNSW regatta series. 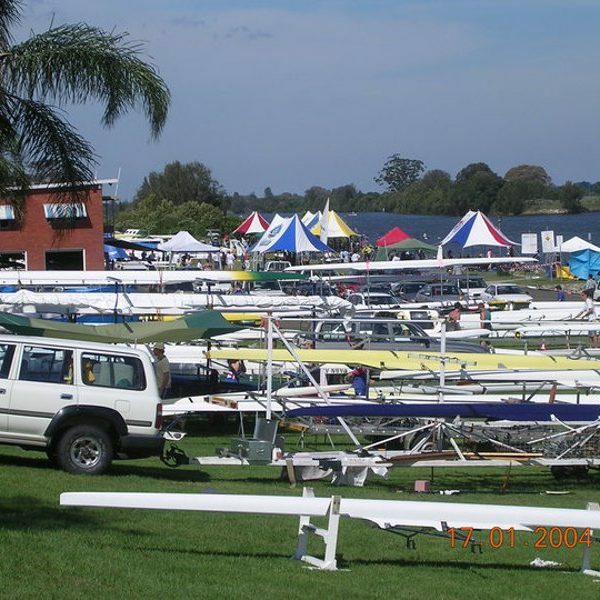 This program is open to all members wanting to compete in the Grade and Open category events in CDRA and RNSW regatta series. 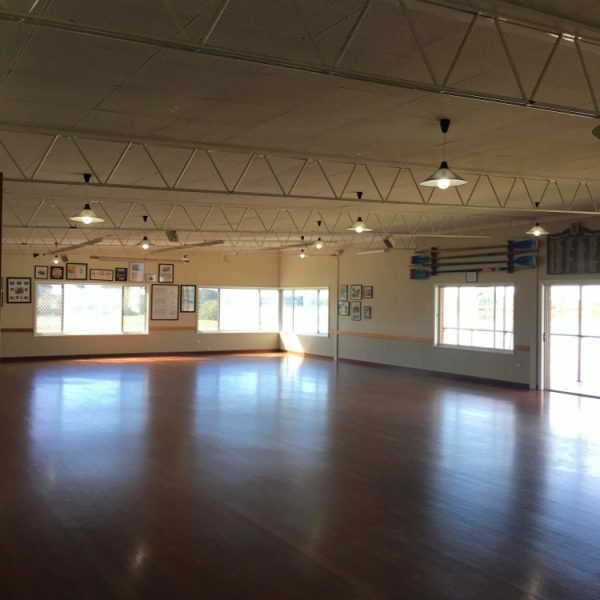 Manning River Rowing Club is pleased to host Manning Indoor Rowing. Indoor Rowing classes are an excellent activity for anyone regardless of level of fitness or experience. 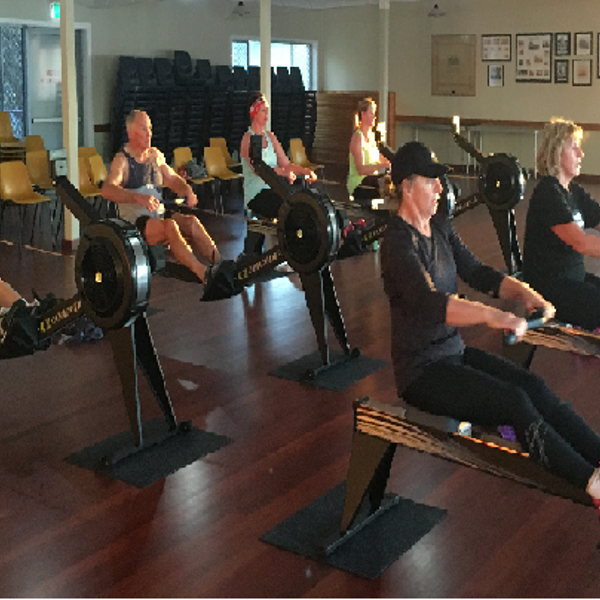 If you have never rowed before and want to improve your fitness or if you are an experienced rower wanting to add competitive edge to your training Manning Indoor Rowing is for you. Senior Active Members are not limited to program times and may train outside of scheduled times. Junior Active members may also train outside of scheduled times however must be under supervision of an accredited club coach. It is not compulsory to attend all training sessions however it is in your interests to attend as many as possible. Please inform coaches and or crew members if you are unable to attend any sessions.